Since 1989 our business has been dedicated to developing complex software applications combining distributed architecture, interactive graphics, optimization, and business rules via our long term technical partners IBM and Red Hat. We are both a system integrator for complex system architecture software, and an ISV for the e-Citiz and Modelio products. We help companies in Business Consulting and Technology Consulting across Financial Services, Insurance, Energy, Manufacturing and Public Sector. 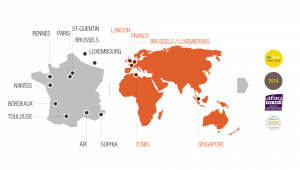 SOFTEAM Cadextan, is the ISV for an agile, industrial software platform called e-Citiz to design and deploy e-Services for e-Government and for Businesses. 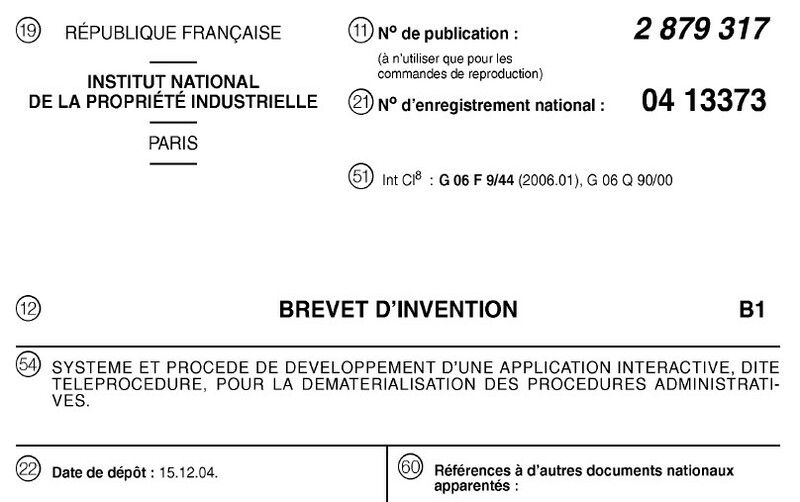 SOFTEAM was granted the following patent for e-Citiz: INPI 04 13373.